Living your life connected to and fully owning your inner power is basically being able to create anything you want. Personal empowerment is about living from your truth. Is knowing you are the boss of your life and you don’t need external validation to do the things that feel aligned and good to you. But, due to conditioning and limiting beliefs many of us hold, it can feel difficult to bring that inner power out into the open and fully connect with it. Many people feel disempowered in their lives and end up giving their power away to others in many situations. 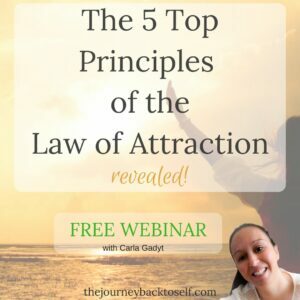 So, if this resonates with you, here are 5 ways to connect with and step into personal empowerment. Please bear in mind that this is a process. The shift from feeling disempowered to stepping into your inner power has many stages until you fully own it fully. One of the ways many people give their power away to others is by saying yes to things they don’t want or like. To things that are not aligned with their true self and make them feel bad. So, the first step in starting to own your inner power is by putting your well being as a priority and saying no to those things, even if other people don’t understand. It is not your responsibility to make them understand and no is a complete sentence. Because the thing is, when you say no to those things that make you feel bad, you’re saying yes to yourself, to living in integrity. When you say no and refuse to do things that are soul crushing, you will start to attract less and less of those things and you feel empowered that you can create your reality. Limiting beliefs are those beliefs that are not aligned with your true self. For example, let’s say you have your own business and want to make lots of money from it and have lots of freedom and joy at the same time. But, your parents belief was that money only comes from hard work, sacrifice and exhaustion. You grew up with those beliefs, so maybe you feel bad by making money easily and joyfully. The thing is, those beliefs are not yours. You acquired them by living in that environment, but because you want other things they make you feel bad. But you lived so many years with them that they became “normal”. So, you live in contradictory energies. 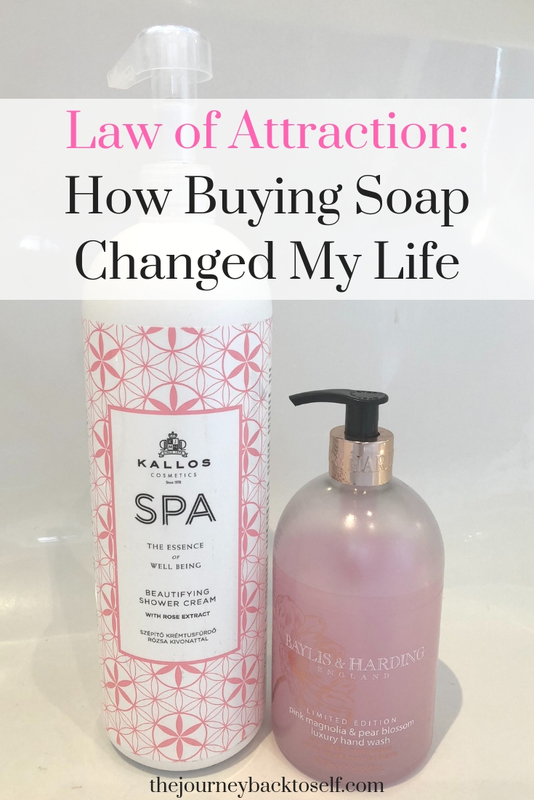 On one hand you have that belief, on the other hand, you have your belief from you inner truth that yes, you can make lots of money and have fun with your business. This contradictory energies create a lot of resistance. And it makes you feel stuck and not attracting what you want. So, the first step is acknowledging that those beliefs are not yours and you don’t want to buy into them anymore. Having that awareness. The second step is letting go of those beliefs. And you let go by reframing your mindset to focus on what you want: making lots of money and having fun and joy with your business. You start to do things that are aligned with your new beliefs. Eventually over time, your old limiting beliefs will fall away completely and you’ll be totally free. Every time a thought pops up into your mind from your old beliefs “money only comes from hard work” or other similar thought, think: “this is not what I believe and I am not giving my energy into this”. And just go and do something else to take away your attention from it. Limiting beliefs are just thoughts we give your attention and energy into. If you stop doing that, it will eventually stop. Because you have the inner power to let go of what doesn’t suit you anymore. We create our reality by focusing on what we want – not on what we don’t want. When you focus on what you don’t want – lack of money, an unhealthy relationship, having no job, etc, guess what happens? You’ll attract those same things you don’t want. Because the Universe gives you what you’re focusing on – whatever that is. 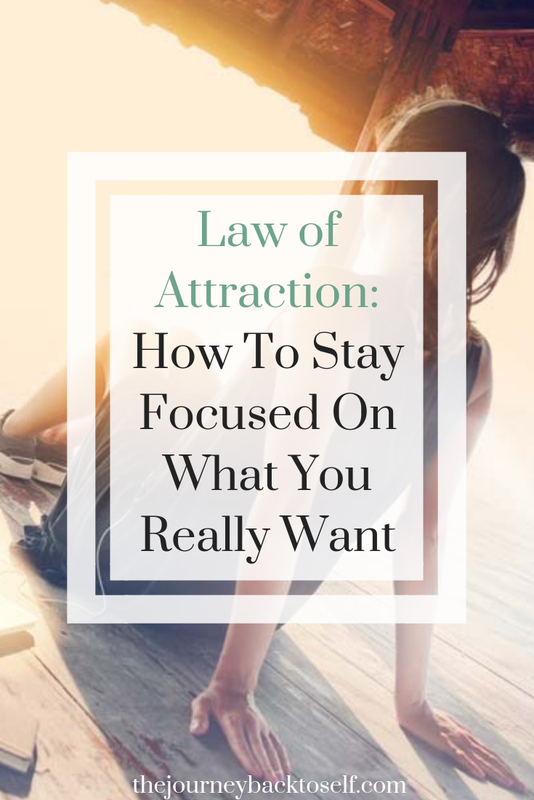 So, shift your attention and your energy to a higher vibration by focusing on the things you DO want: abundance, lots of money, an amazing relationship, your dream job or business, travel to amazing places, etc. Allow yourself to feel those things as if they’re real – because they are and they are coming to you. It is like buying something online and then waiting for it to arrive at your home. You already bought it, so there’s no way that it won’t come. You already set up the intention to the Universe of what you want. Now focus on it coming and feel excited that is coming. Stay in your power of fully believing it. Trust and hope are very different things, although they may look similar at first glance. I’m sure you’ve heard many times “oh I hope this will work” or “I hope I’ll have enough money” or “I hope I don’t get sick”, etc, etc. Hoping is fine in itself, but it doesn’t really take it you anywhere. And why? Because when you “hope” you’re giving away all your power to external circumstances. You’re in a role of “victim”. Is like expecting that someone else come along, waves the magic wand and all our wishes come true. It is completely passive. Hope stands for hopelessness and for being passive. Things that you certainly are not. So I’m going to ask you: forget hope. Stop hoping all together. Because today you’re going to replace it with trust. Trusting comes from the inside. It is a knowing without knowing how you know. You just feel that you’re going to have all you want because you have all the power inside yourself to create it. See how the vibration changed instantly? From a passive standpoint to the proactive powerful badass you are? Using the Law of Attraction is an exercise of certainty and trust to make real in what already exists on the astral planes to manifest in the physical. As we say no to the things we don’t want or like, we have to start saying yes to the things that sparkle our soul. The things and people and situations that make us feel great, happy, joyful! you feel that way because they’re aligned to your true self. Unfortunately, many people tend do believe they can only feel that way on weekends , holidays or on specific situations, when feeling this way should be the normal of everyday life! 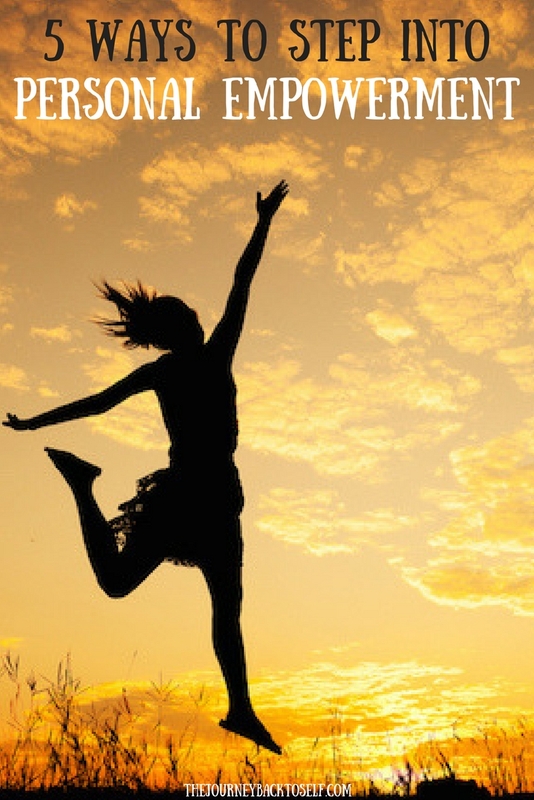 By consciously choosing the things that make you feel happy, you are honouring who you are. You are saying to the Universe: I choose to live in joy and happiness. So, the Universe and the Law of Attraction will bring you more things and people that are aligned with you, for you to enjoy. Because you’re a vibrational match to them. And choosing those things and saying yes to them gives you an amazing feeling of personal empowerment. You are creating your life and you are creating your reality from your inner truth. The “saying no to things” part really resonated with me. It’s always been such a personal struggle.